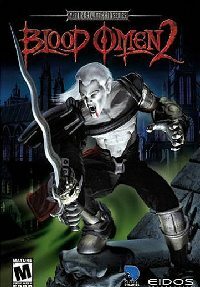 Name this folder: bloodomen2-1. This will be the name (Label) of our DVD. 4) Open the ‘install2.dat’ file in UltraEdit-32 or any other HEX editor.